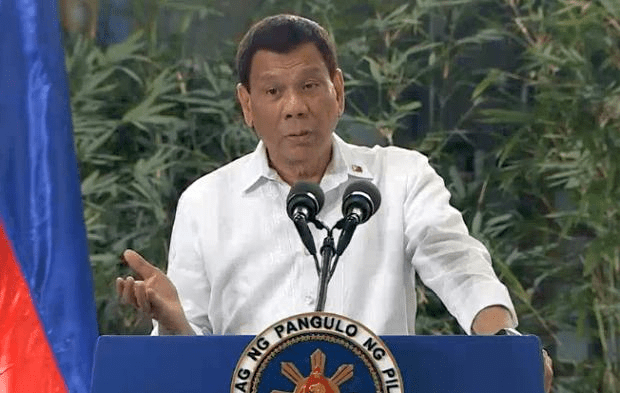 MANILA, September 18, 2018–President Rodrigo Duterte has warned traders against hoarding rice, saying will not hesitate to order the military and police to raid their warehouses. “I will not allow Filipinos to go hungry. Do not force me to resort to emergency measures,” Duterte said in a speech at Ninoy Aquino International Airport (NAIA) before departing for Israel on Sept. 2. Duterte said he will not think twice about using his “presidential powers” against rice hoarders if he sees something remiss in the country’s food supply situation. “I [will] ask the military and police to raid your warehouses, bodegas, and I will just subject you of course to just compensation,” he said. In a Facebook post on Aug. 28, Department of Agriculture (DA) Secretary Emmanuel Piñol proposed to legalize smuggled rice from Malaysia after rice prices in Zamboanga, Basilan, Sulu, Tawi-Tawi skyrocketed to as high as Php80 per kilo. The smuggled rice supply in the provinces was stalled after Duterte met with Malaysian Prime Minister Mahathir Mohamad to address terror threats in the southern areas, which also blocked the entry of smuggled rice into Zambasulta. “The government is confiscating smuggled rice as it did not pay any taxes or tariff,” he said, adding he would rather “import and lose” than legalize rice smuggling to curb the crisis. 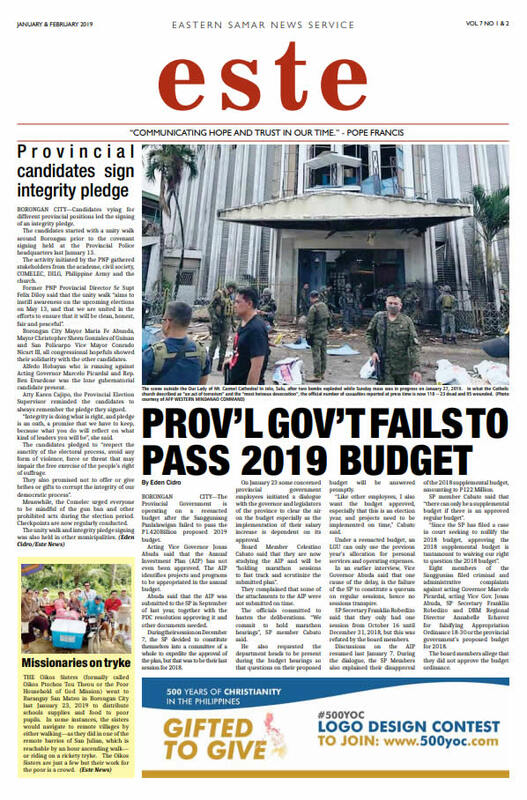 In late-August, leaders of the House minority bloc called on Piñol and National Food Authority (NFA) Administrator Jason Aquino and the NFA Council officials to resign over their “failure” to address the rice crisis in the southern provinces. But Duterte said he has no plans to fire the agriculture secretary and NFA head. “All officials, including me, are bound by laws on the matter-rice whatever it is,” he said.